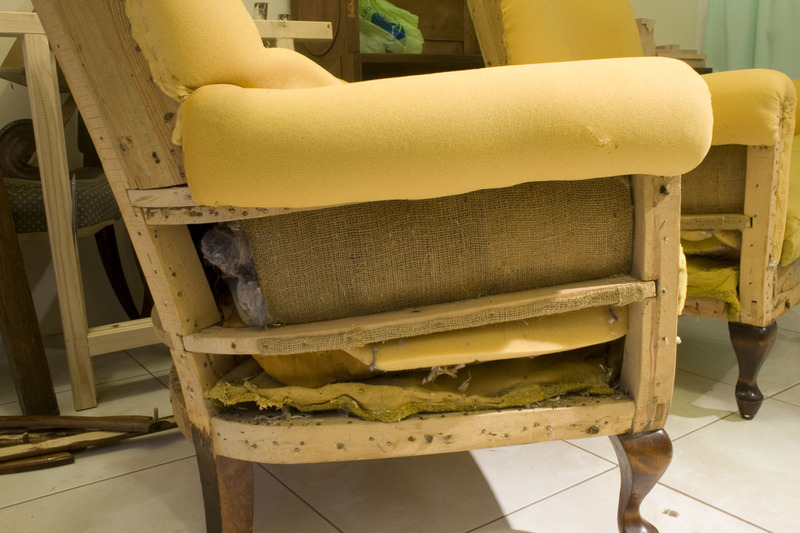 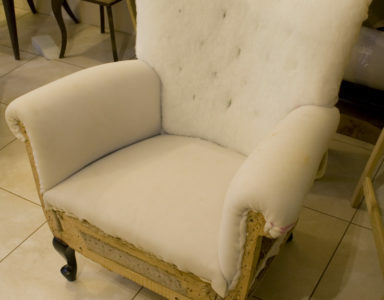 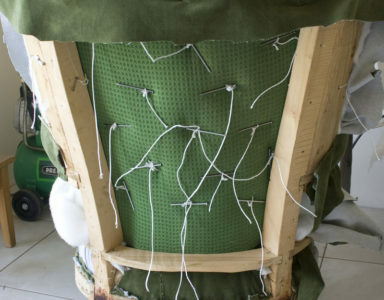 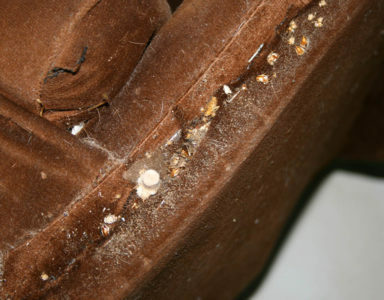 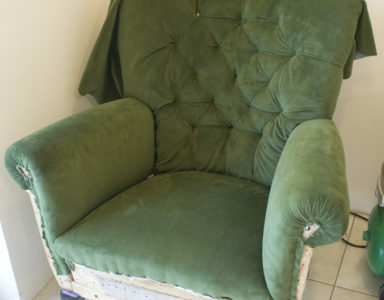 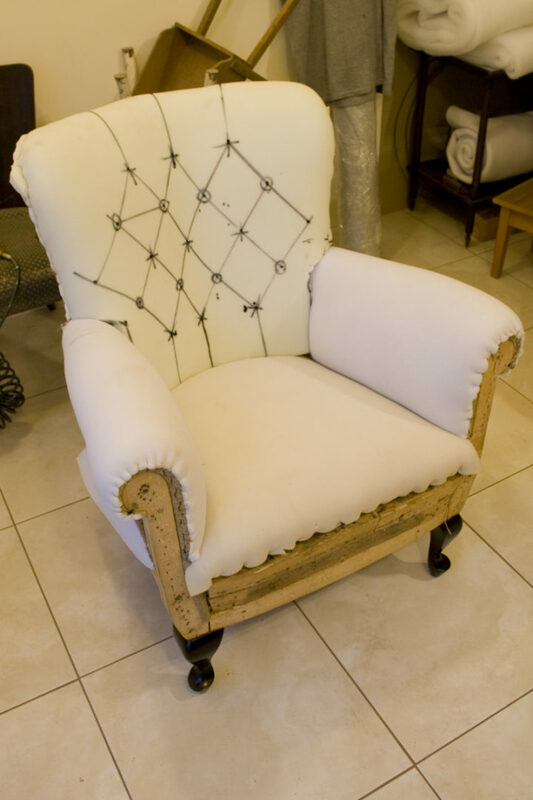 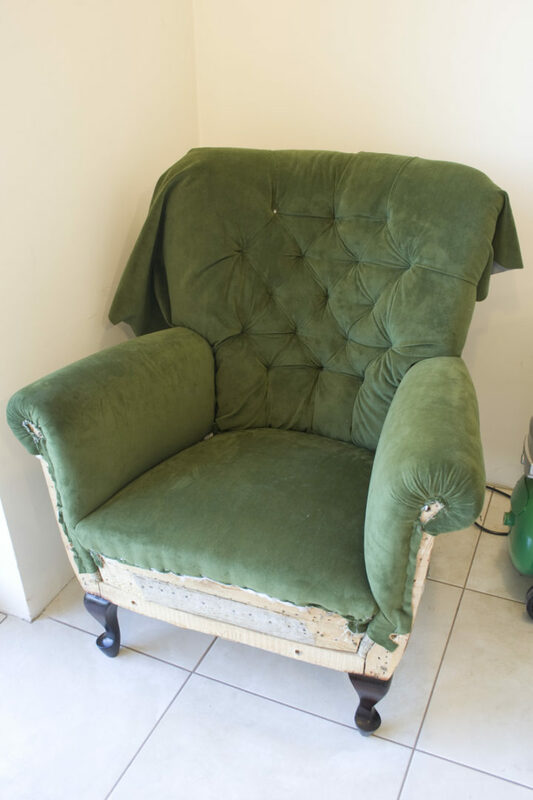 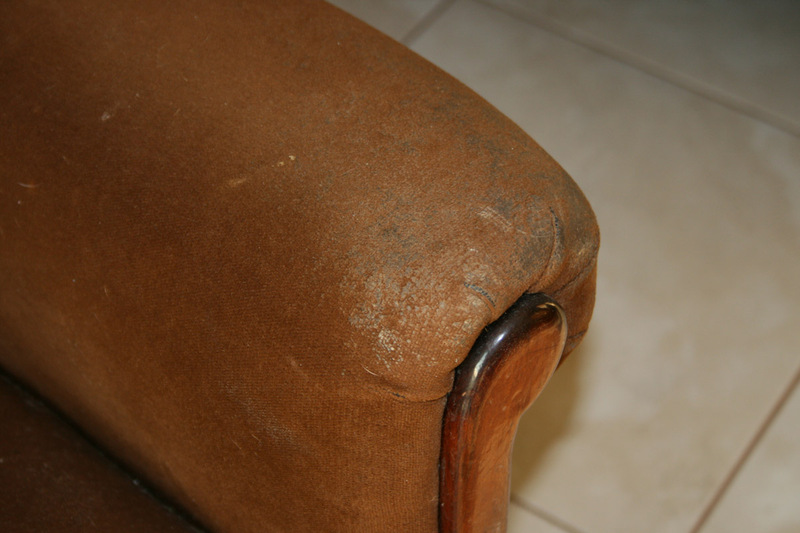 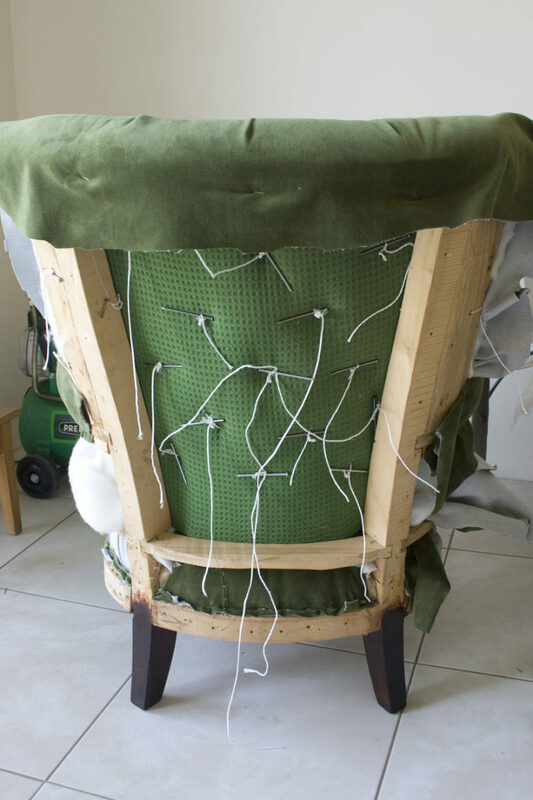 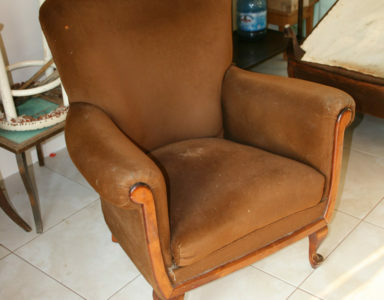 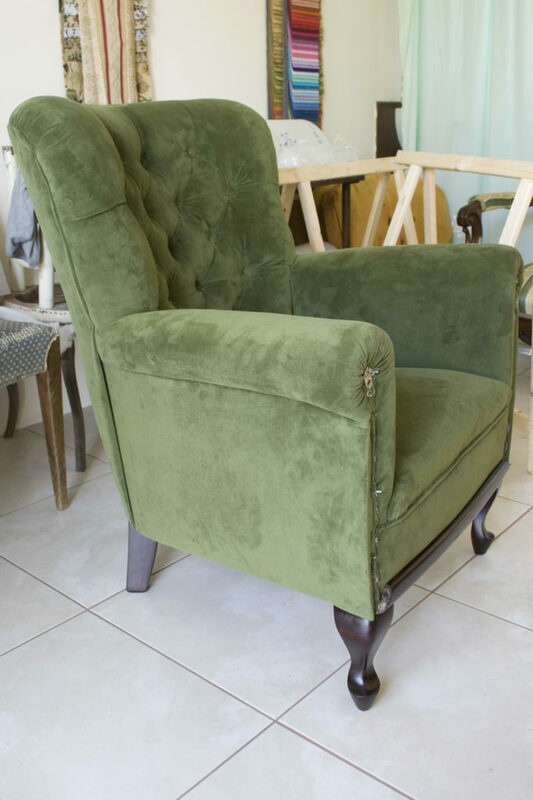 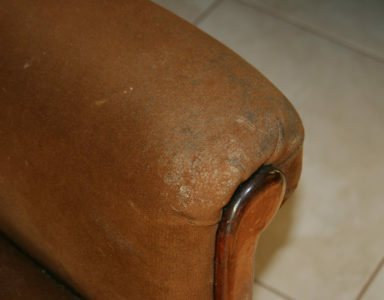 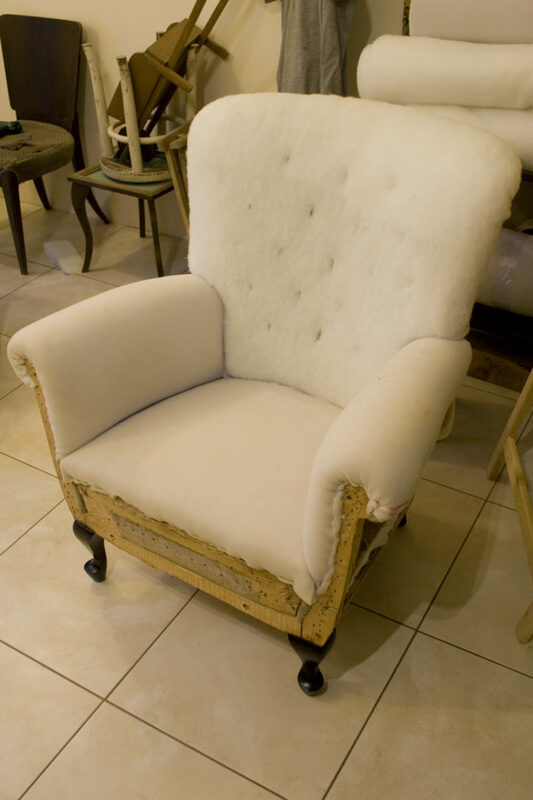 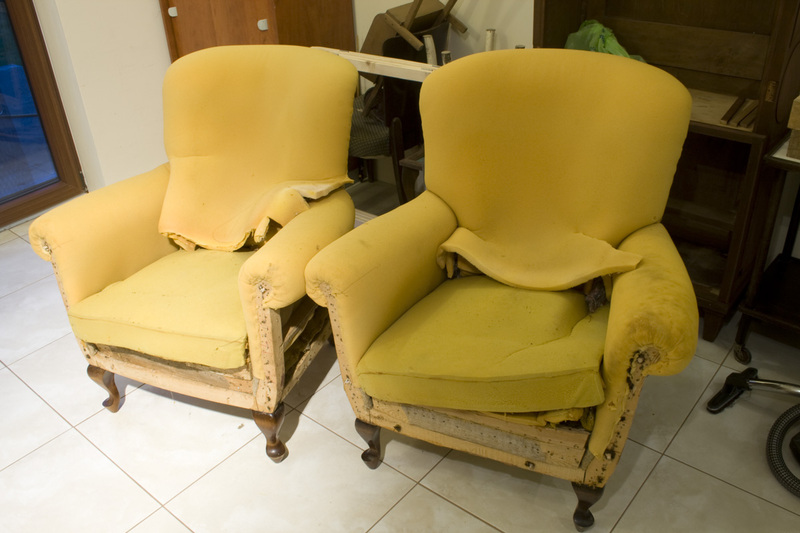 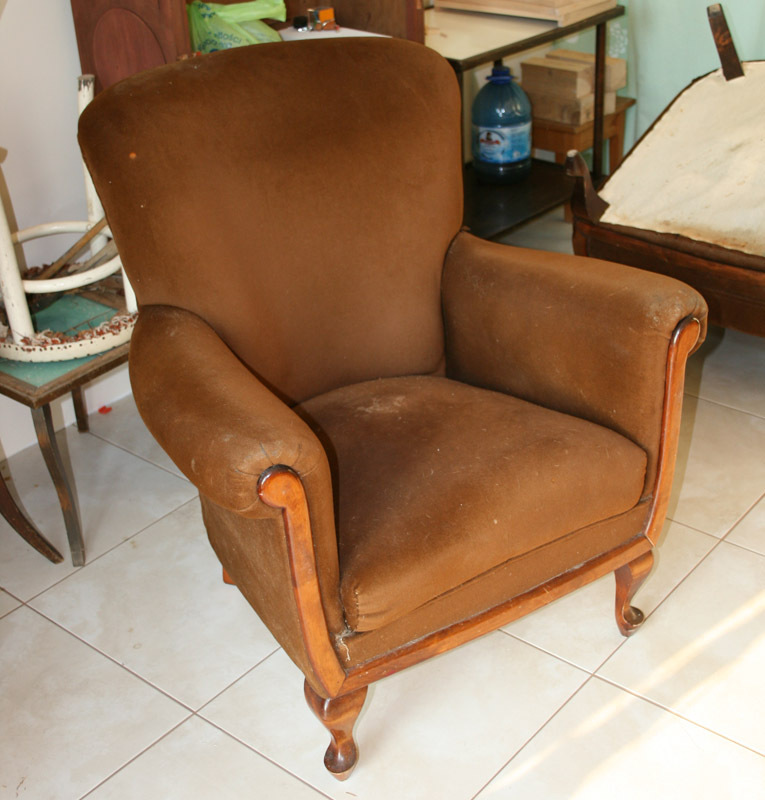 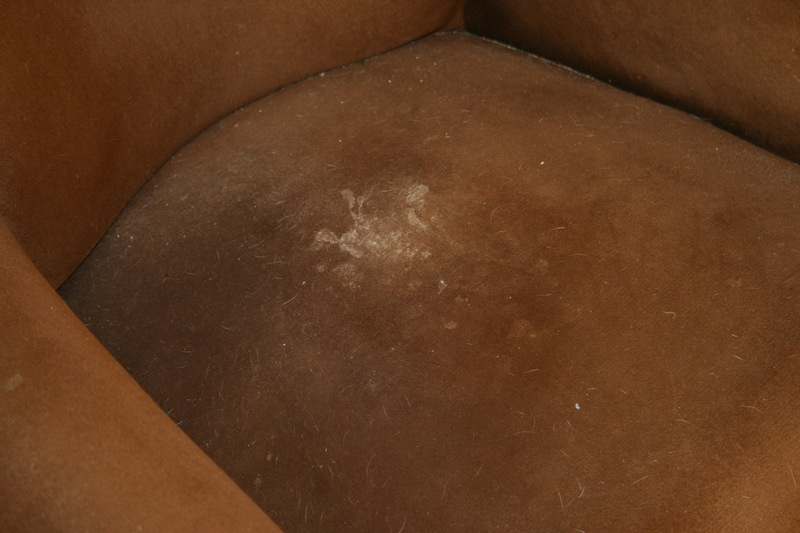 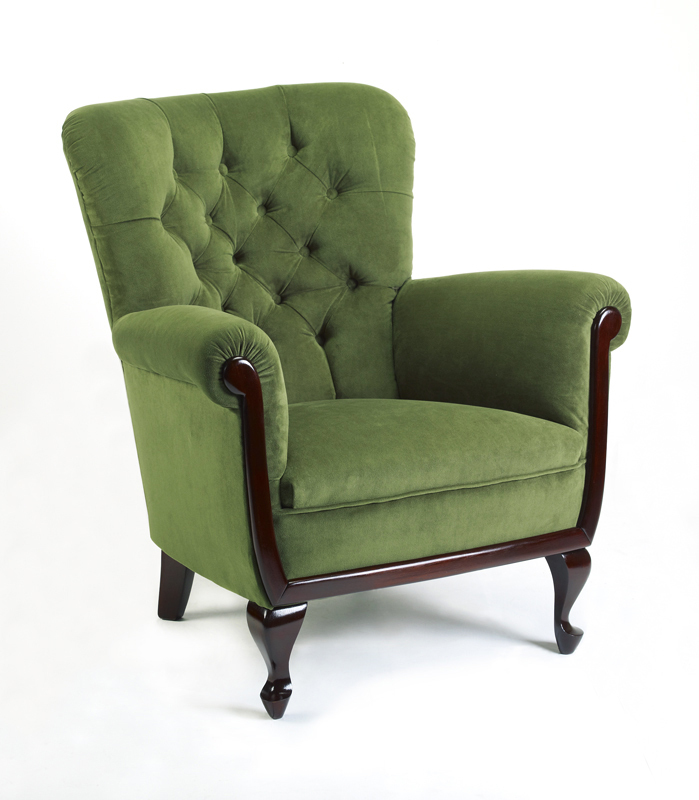 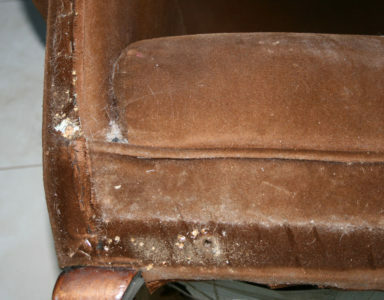 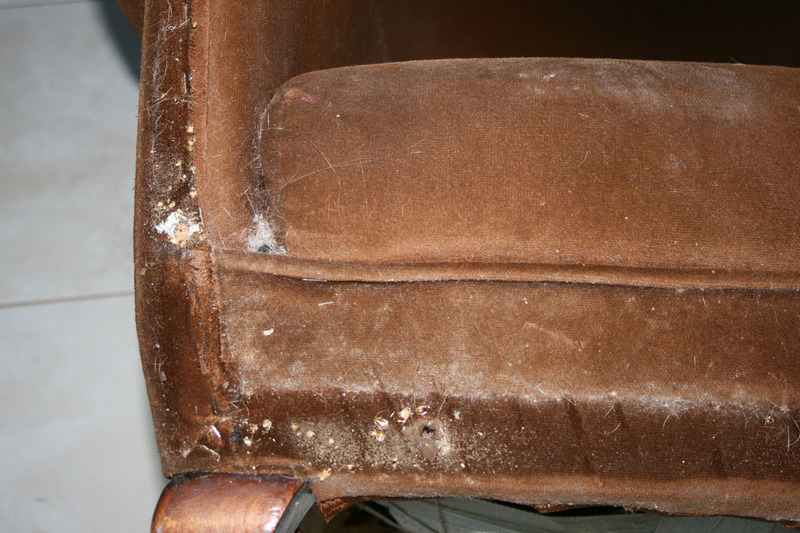 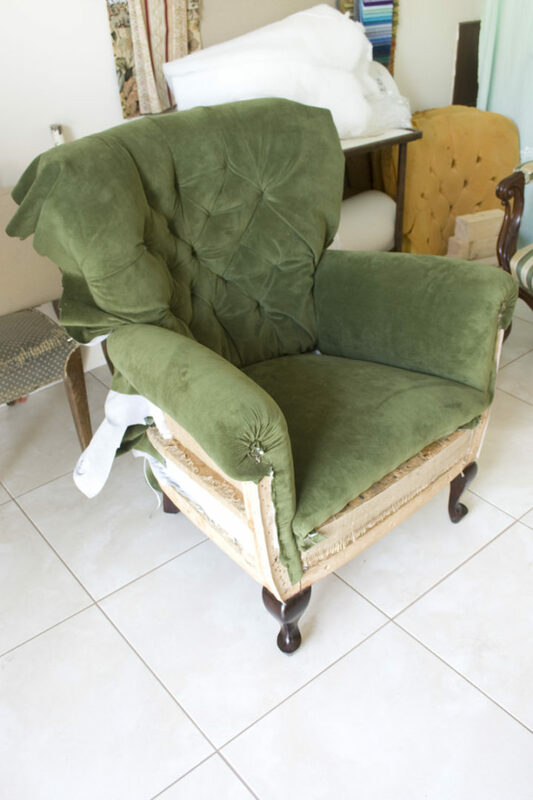 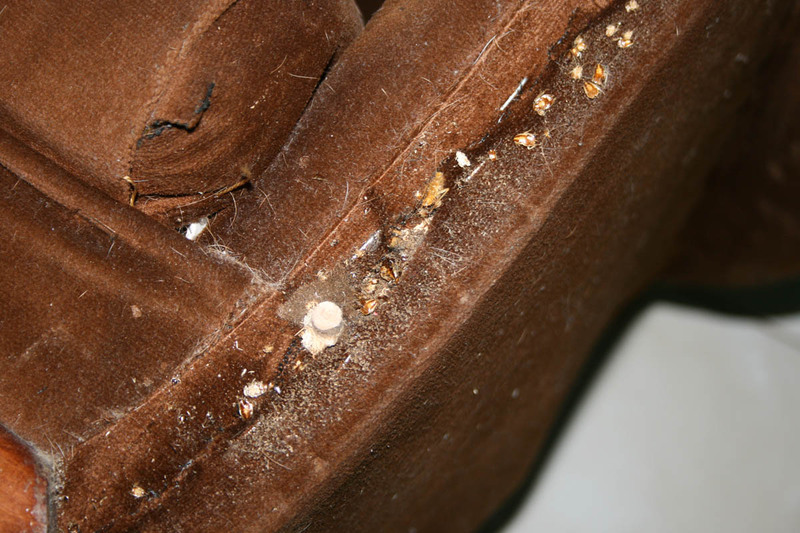 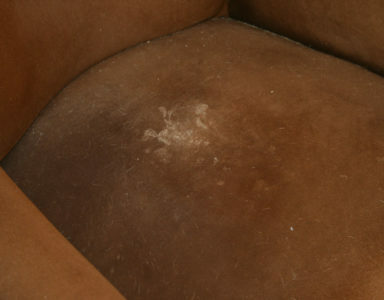 At the beginning of 2013 our friends asked us to take care of armchairs they bought over the internet. 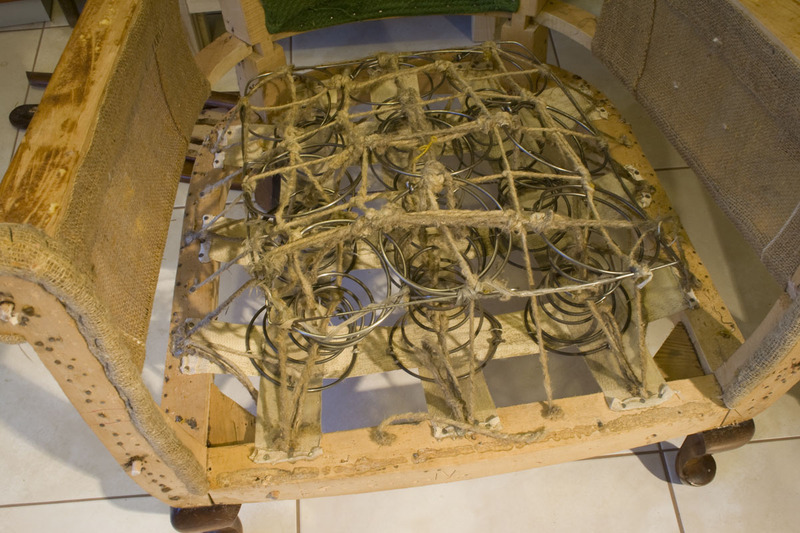 It was an incredible challenge for us. 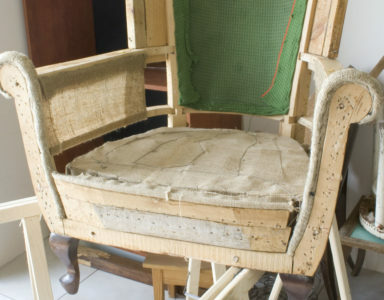 If fact we were then at the threshold of growth of our knowledge and upholstery skills. 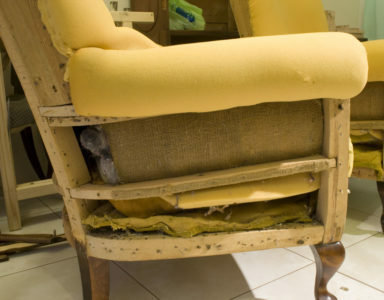 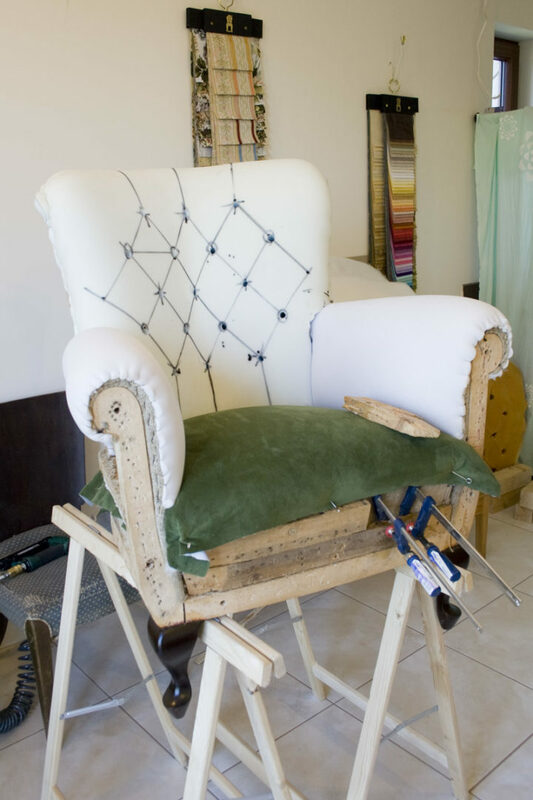 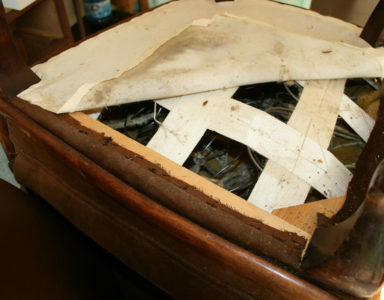 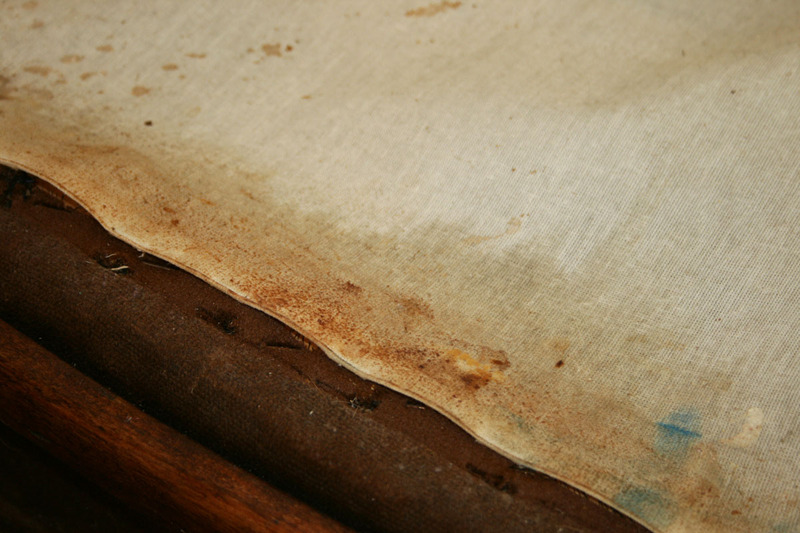 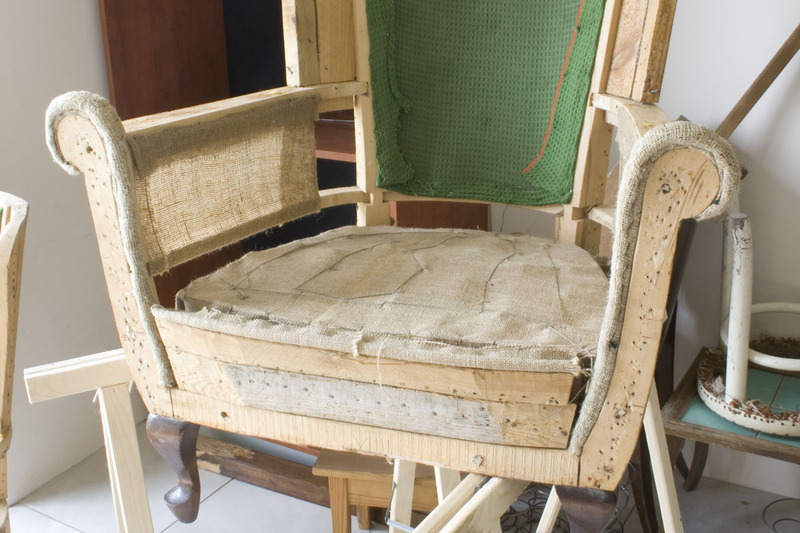 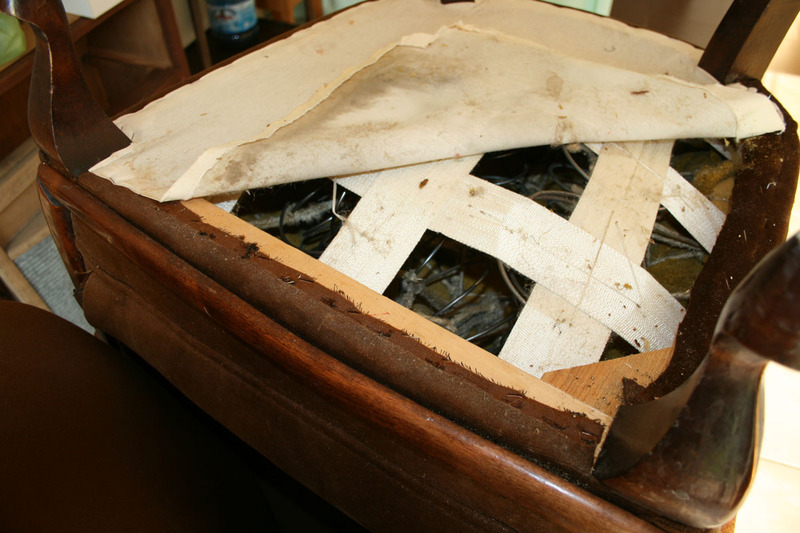 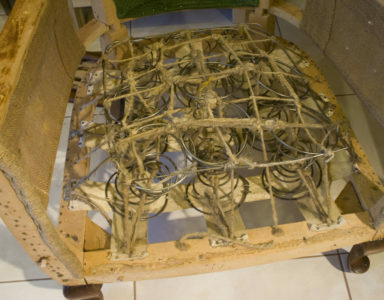 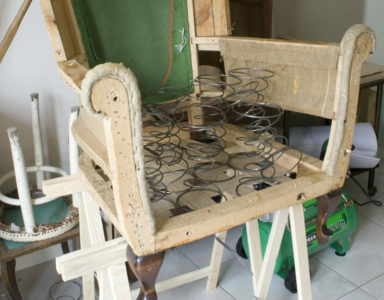 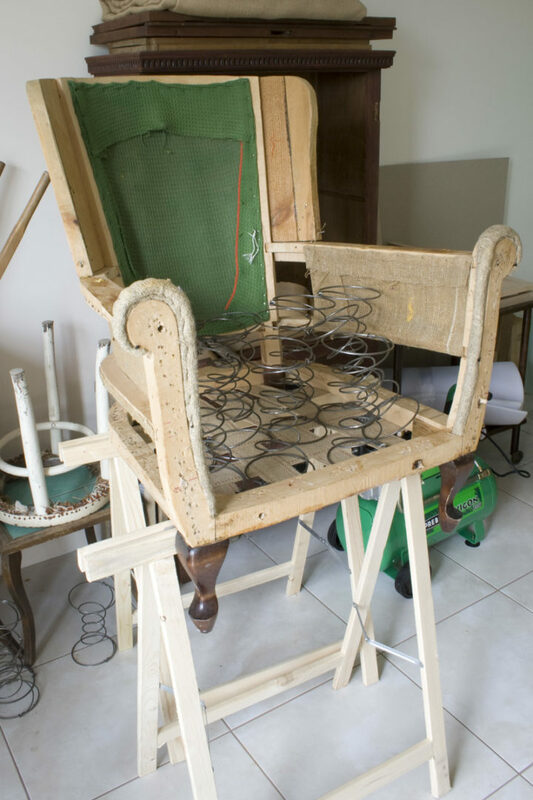 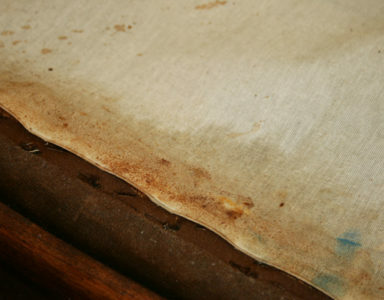 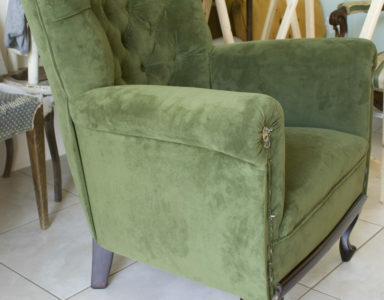 The armchairs proved to be a great challenge as soon as we started working on them, particularly during disassembly of old elements and upholstery linings. 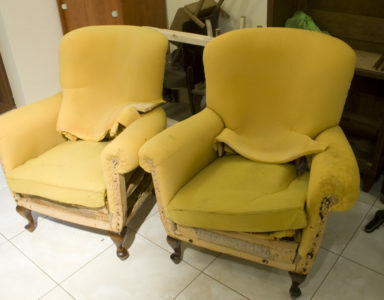 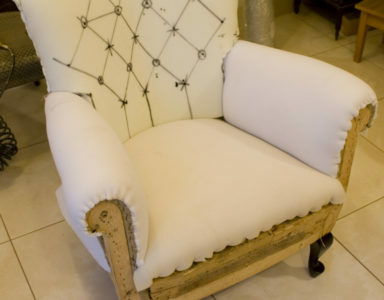 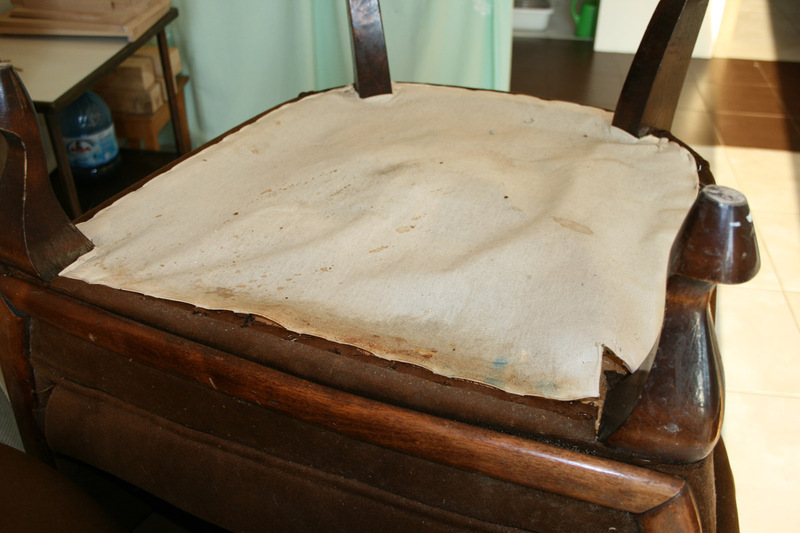 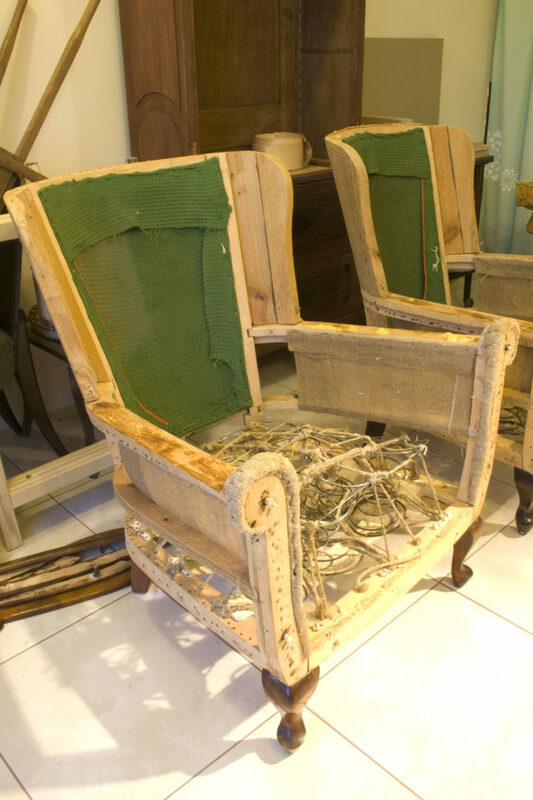 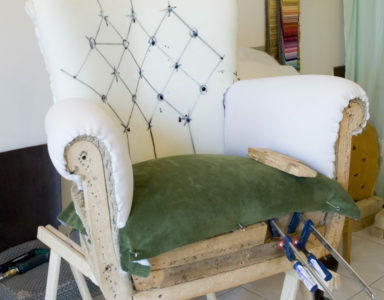 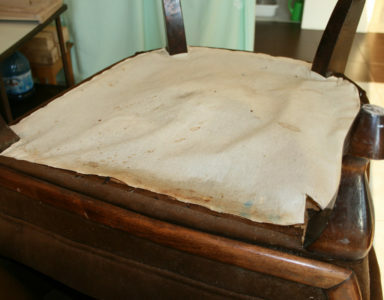 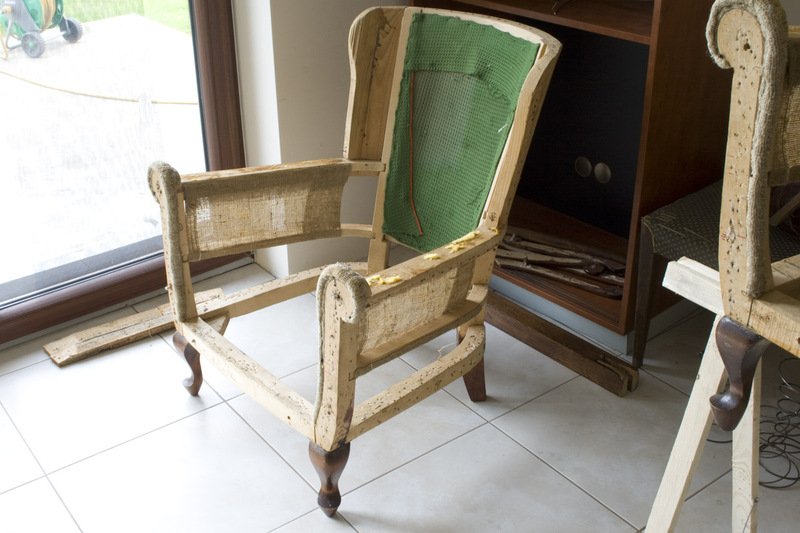 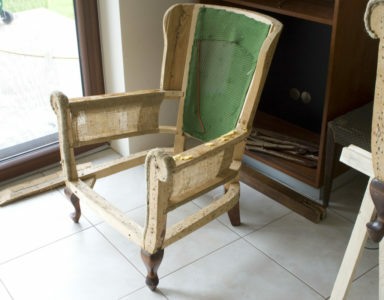 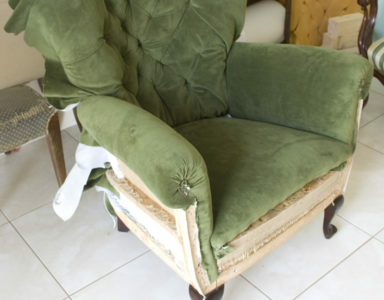 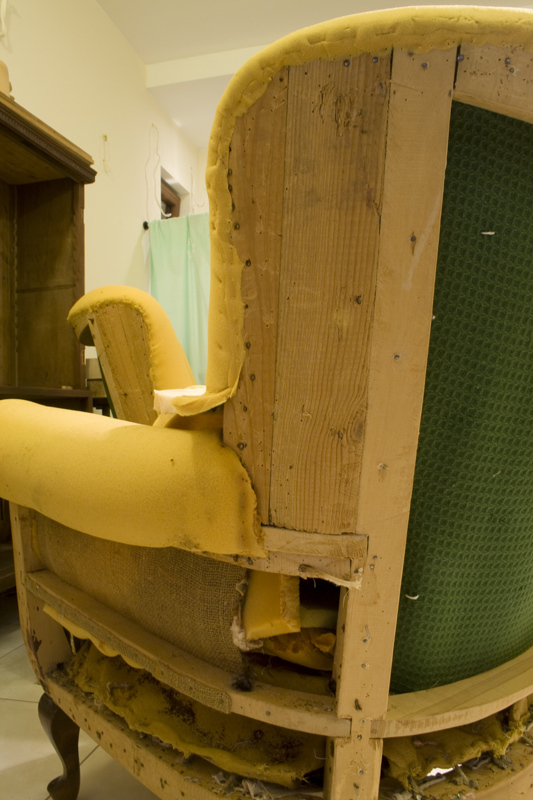 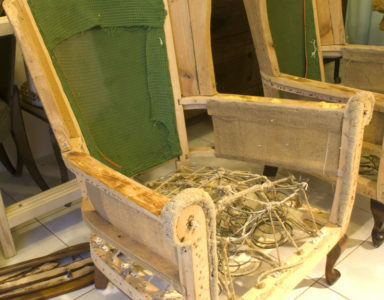 Renovation of Lirka armchairs was a very useful experience for us. 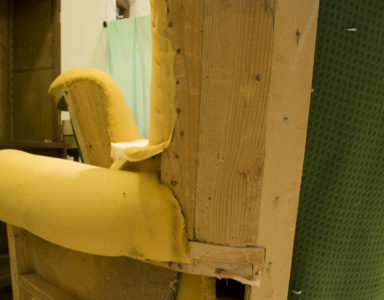 And also a huge step toward gaining even more experience in that respect.